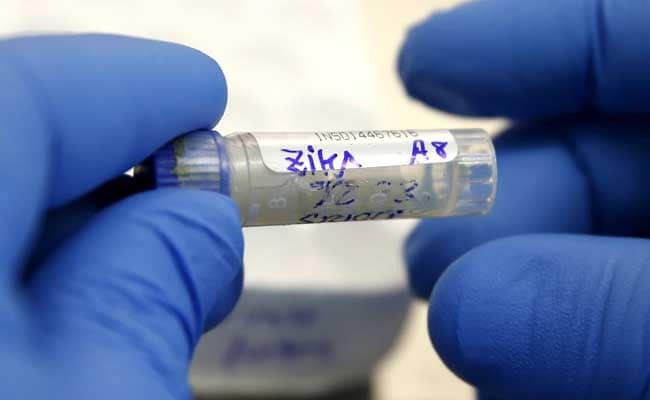 United Nations: India is among five countries where projects are underway to develop vaccines to fight the Zika virus currently circulating in 38 countries. The virus is currently circulating in 38 countries and territories, Dr Chan said in a statement as she warned that no one can predict whether the virus will spread to other parts of the world and cause a similar pattern of fetal malformations and neurological disorders. The United Nations health agency, however, estimated that at least some of the projects will move into clinical trials before the end of this year, but several years may be needed before a fully tested and licensed vaccine is ready for use. "The possibility that a mosquito bite could be linked to severe fetal malformations alarmed the public and astonished scientists," Dr Chan said. "The association with Guillain-Barre syndrome and other severe disorders of the central nervous system has expanded the risk group well beyond women of child-bearing age. We now know that sexual transmission of the virus occurs," Dr Chan said. Dr Chan said additional effects of the virus on the central nervous system have been documented, notably inflammation of the spinal cord and inflammation of the brain and its membranes.